Attracting wildlife to your yard is something in which everyone seems to be interested. But knowing how to do this is what many people lack. As you think about attracting wildlife to your yard, the first step is to start looking at your yard as a habitat. All habitats have four elements: water, shelter, food, and space. To attract and keep wildlife coming back all four elements must be readily available throughout the year. 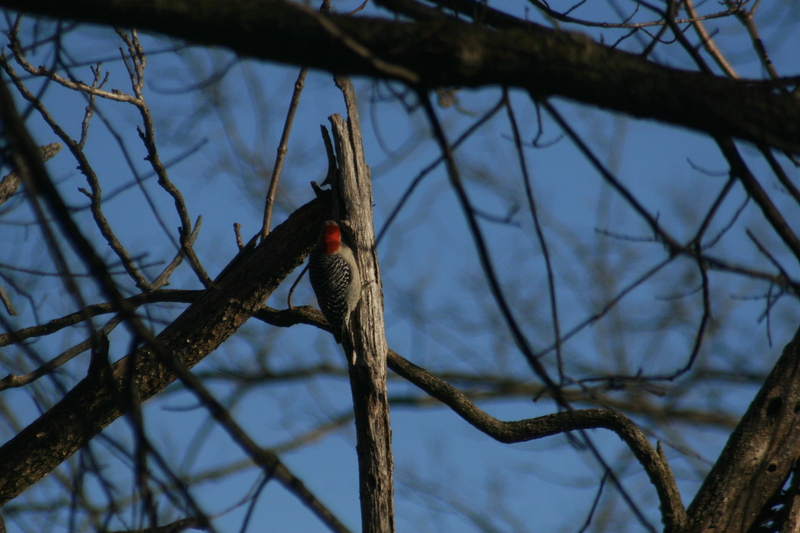 Birds can be the easiest type of wildlife to attract to your backyard habitat. Providing food for birds is as simple as adding bird feeders to your yard, but there is much more that you can do to provide food than just bird feeders. Different types of birds require different foods at different times of the year. All birds are carnivores for part of the year. Birds need extra protein when birds are rearing young and one way to get that needed protein is by eating insects. Having a habitat that attracts insects like pollinators provides the easy access to the protein source that is needed. Planting a variety of plants that provide seeds at different times throughout the growing season is a much better way to provide food throughout the year than simply having a bird feeder in your yard. Plants that provide berries late in the season are also a very good source of food throughout the fall and winter months. 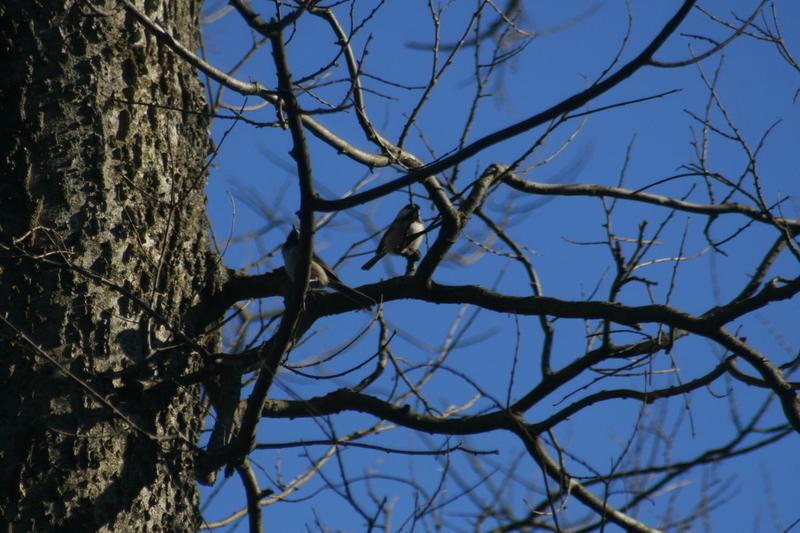 Providing spaces for birds might seem like something that you do not need to be concerned about, however, habitat fragmentation in urban and suburban areas is a big problem. 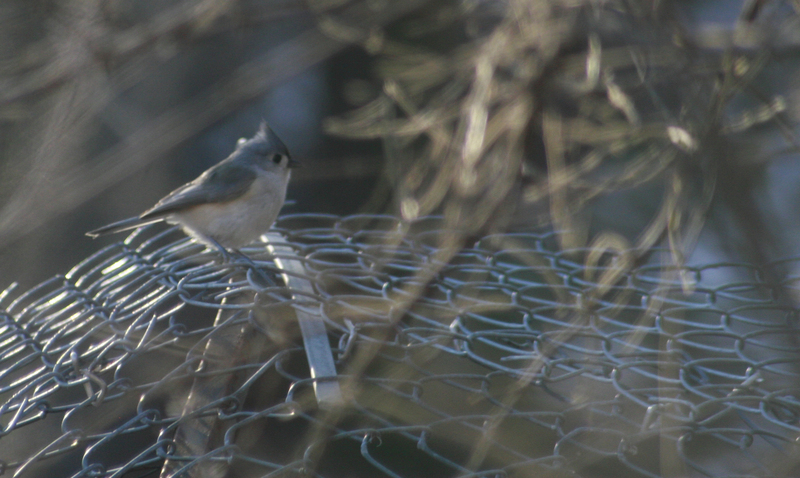 Privacy fences chop the habitat up into small segments that are difficult for birds to navigate. Smaller fences tend to have less of an effect on fragmenting the habitat, chain link fences are a good option as they provide a way for birds to fly through, and natural fences are the best option as they provide both food and shelter for birds that you might be attracting to your yard. Shelter is important to provide and does not have to come in the form of a bird house. Bushes and trees provide shelter and evergreen bushes provide shelter throughout the year. 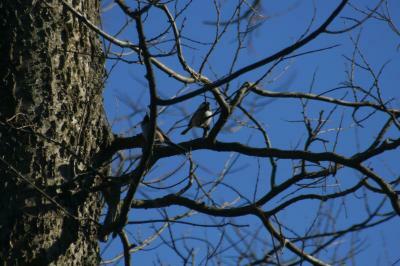 Shelter is important to birds and birdhouses and nesting boxes provide places for cavity nesting birds to rear young. Water is the easiest element to provide in your yard. Providing water can be extensive if adding a pond or water feature, very simple such as a birdbath. Birdbaths provide a water source and are easy to add to any yard and require little attention. Ensuring that the birdbath has clean water is all the maintenance that is required with a birdbath. 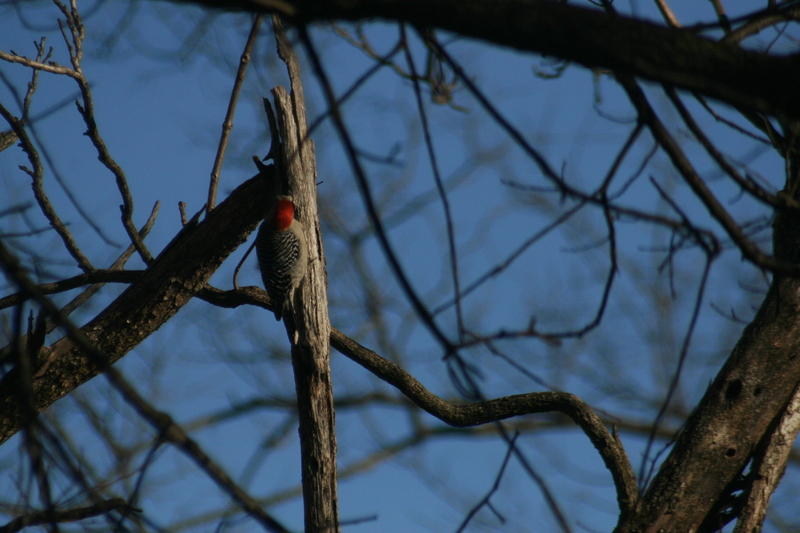 If you have questions about attracting birds to your yard or have questions about other natural resource questions contact Jason Haupt, University of Illinois Extension Energy and Environmental Stewardship Educator (jdhaupt@illinois.edu).